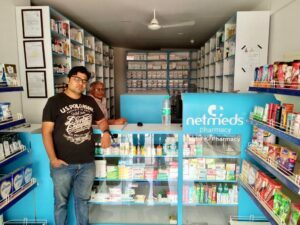 Netmeds.com announces the opening of Netmeds Pharmacy, a brick-and-mortar store in Nanded, Maharashtra, as the first Netmeds franchisee. 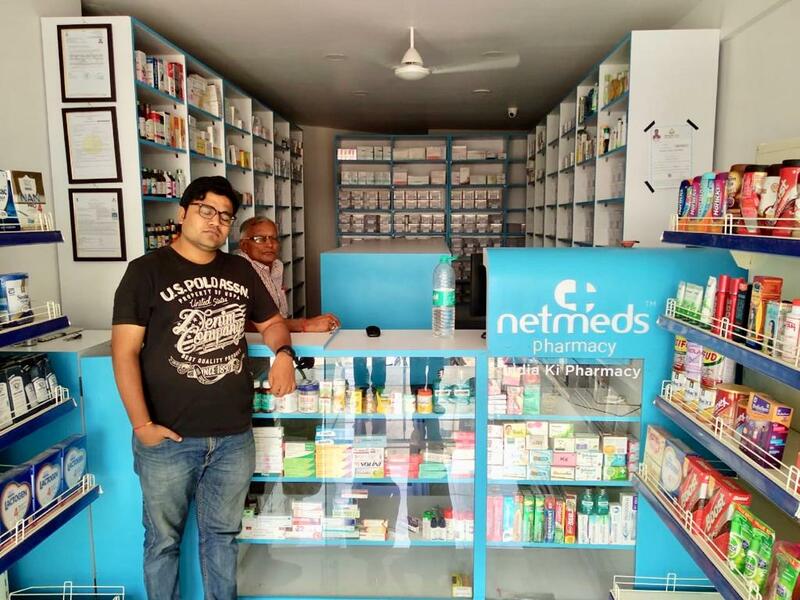 The Netmeds Franchise programme will see the launch of a number of branded stores across the country, in locations ranging from metros like Chennai, Bangalore, Mumbai and Delhi to Tier 2, 3 cities like Surat, Ahmedabad, Pali, Rajasthan and Balurghat, West Bengal. “Currently about 65% of our online business is coming from non-metros. While we fully intend to continue to serve them through Netmeds.com website and app, we believe we can enhance the customer experience and improve access with Netmeds Pharmacies. The stores will offer access to medicines that may not be in stock locally, via our well-established supply chain, at lower prices,” said Dadha.